In addition to the training classes, Paws 4 Thought offer 1-2-1 training for dogs of all ages. These can take place at your home, or another location convenient to you. For pre-vaccinated puppies, training can be started very early on in your home, which can be useful for getting off to a good start. The earlier you teach them the right things to do the less likely they are to learn the wrong things! Unfortunately, some dogs do develop problems that can be difficult to correct without help. We offer behavioural consultations to uncover the root of the problem. 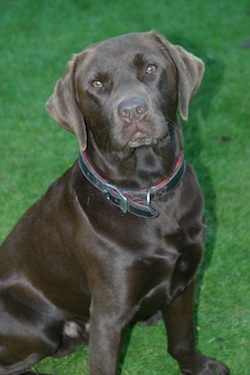 We then work with you and your dog to improve behaviour, and eliminate the unwanted behavioural traits.